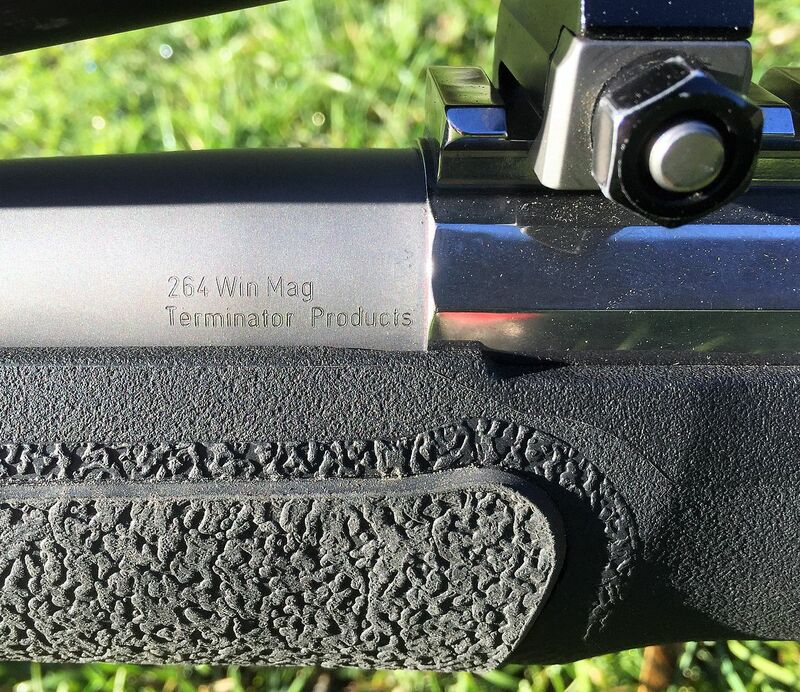 Here is 264 Win Mag I built for a customer. GSR Berserk Stock, Bartlein Barrel, Shiny Defiance action, Timney Calvin Elite Trigger. Its not the lightest build around & wasn't meant to be. Matt2308, BRADS, Friwi and 2 others like this. Have you had a chance to try some 147 eldm? Have a couple lbs of Reloader 33 to try at sum point. 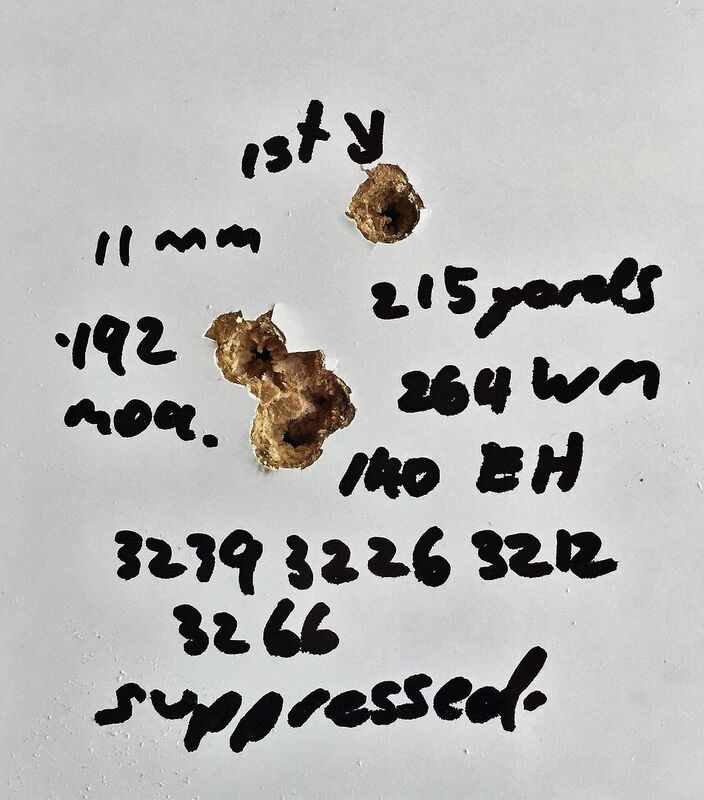 That's quite good speed for a 140gr, be a nice rifle for shooting at longer ranges, Nice build. RL33 is what I used, can't understand why Guys use a powder that only 2/3 rds to 3/4 ers fills the case ? chainsaw and 300_BLK like this. My current load only pushes a 140 SST at 3003fps... kills everything well though.